I recently discovered podcasts and found an AMAZING podcast in which the moderator, Lex, reads stories people from all over the world send in about their own “spooky” encounters. Some even send in audio files in which they tell their own stories. The name is super creative, the Anything Ghost Show! Click here to check it out: http://www.anythingghost.com/ Kudos for the creativity! If you haven’t tried podcasts before, it’s WELL worth checking into! 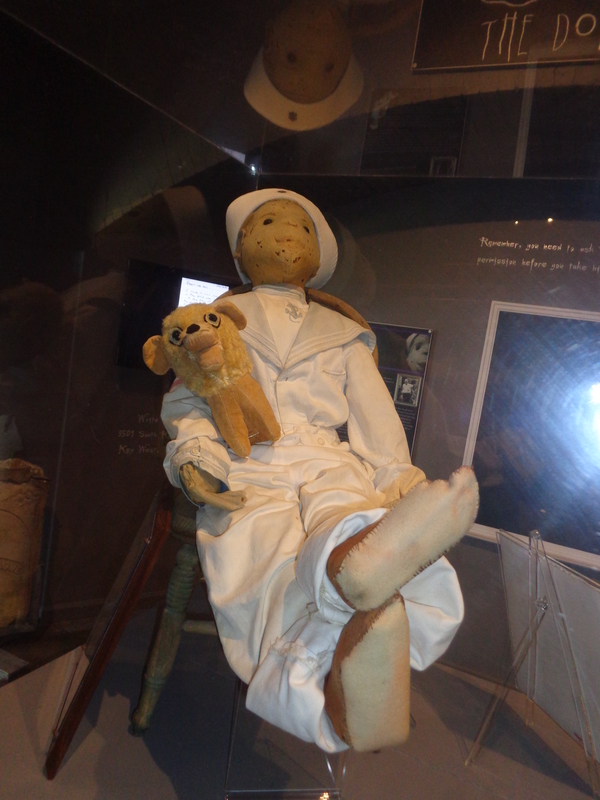 Robert The Doll. I asked before taking his photo and thanked him after I took it. Thanks for posing so nicely, Robert! 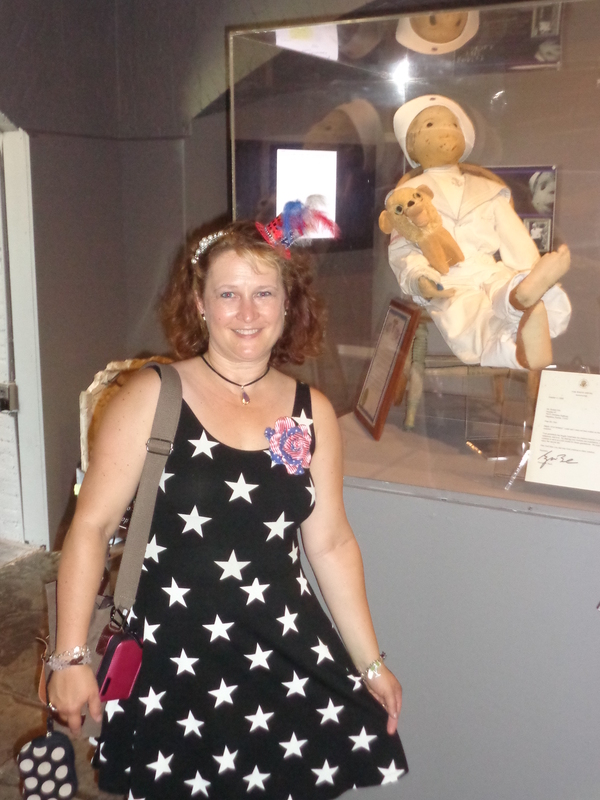 Meeting Robert the Doll! I’ve been looking forward to this for a long time!! He was a perfect genteleman and let me get a couple very nice photos! 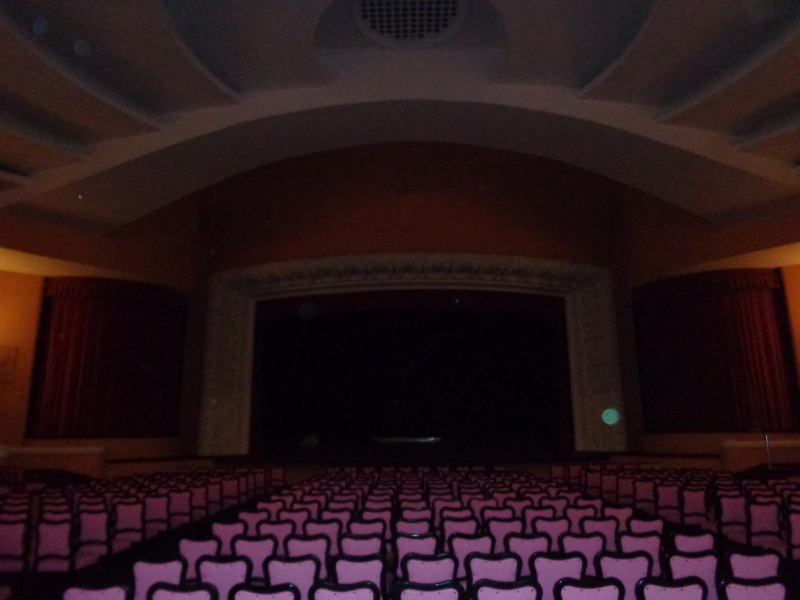 The theatre in the old casino in Petropolis, Brazil. Check out the cool orb on the right hand side of the stage! Cemetery at Old Town, San Diego. Taken while on a walking tour with Old Town’s Most Haunted. Lots of orbs! The flower garden in the backyard of the Waverly House, the reported “Most Haunted House in America”. 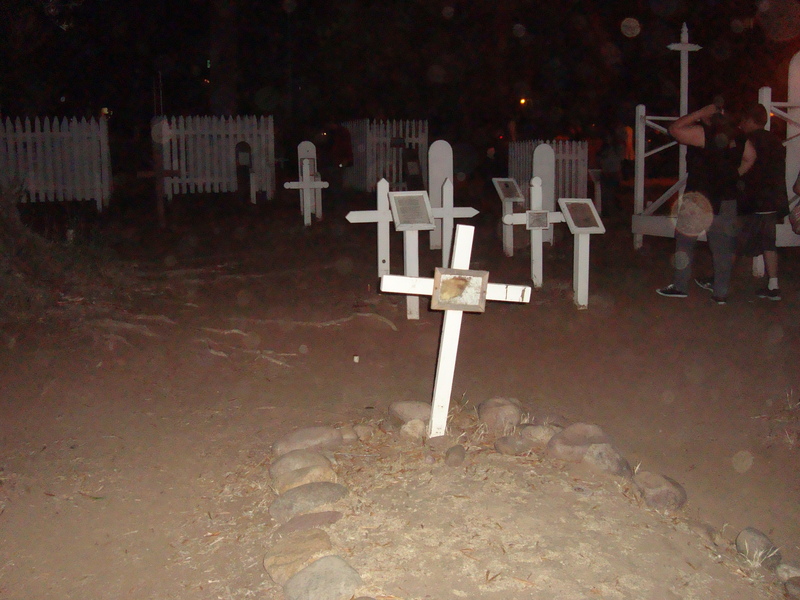 Photo taken during the ghost tour with Old Town’s Most Haunted. Excellent Tour if you’re ever in San Diego! Can you find the orb in this photo? 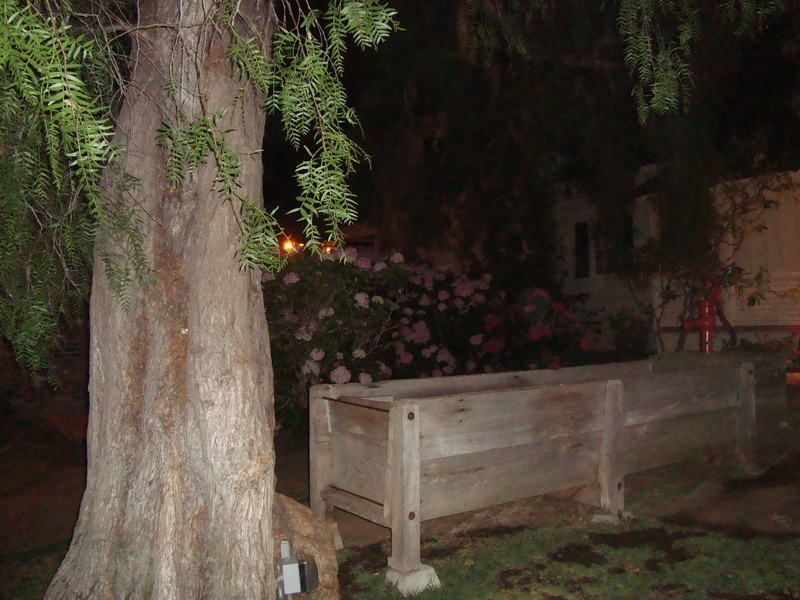 Old Town’s Most Haunted Tour – Old Town, San Diego. Awesome Tour!! – We all enjoyed this tour, and appreciated the fact that Michael wasn’t trying to make anyone believe, just sharing his experiences and stories. Excellent tour! Haunted North America – Awesome Site! I especially enjoy the haunted photos! Ghosts and Ghouls – A veritable jackpot of Ghost Stories. Includes stories from many states. Sadly, no South Dakota ones yet. Very well-organized! Paranormal Zone X – Not only Ghosts, but also UFOs, crop circles and all kinds of unexplainable phenomenon. 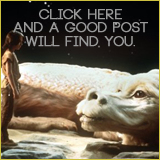 Creepy Pasta – A website recommended by my daughter, Aurora, who also loves all things spooky! Full of ghost stories and parodies of ghost stories. 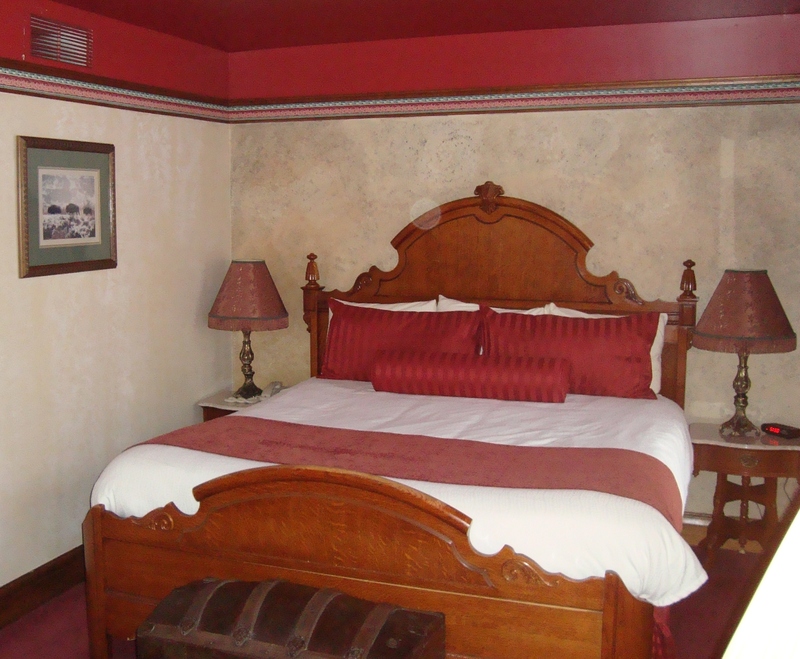 A Haunting in South Dakota Blog – This blogger from South Dakota (yay!) lives in a 70-year-old Haunted House and has a TON of reviews for horror movies. Just out of curiousity……do you believe that orbs represent visiting spirits or is it just dust on the camera lens? I love spooky stuff too, especially haunted venues at Halloween time. And yes, I belive in “ghosts”. I saw my grandfather 3 months after he’d passed. You’re probably right about the moisture in the air in these pictures. I did get a huge orb, however on a photo I took at my grandmother’s funeral with the entire family gathered around in the chapel. I’m going to keep believing that was her way of sending a message. Unfortunately, I don’t have a digital copy of that one. I am so fascinated by stories of ghosts. The ghost cat sounds intriguing! I would love to hear more about your opportunity to see your grandfather again.